Water Park is open 7 days a week starting June 9th, 2018 through Labor Day 2018. 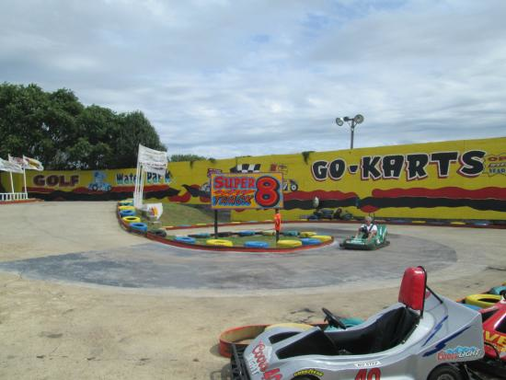 The Go-Karts and Golf are open 7 days a week starting May 15, 2018. Must meet height and weight requirements. Must provide PRINTED voucher upon redemption. Valid for all day admission to Water Park, (4) Attraction tickets and 18 holes of Mini-Golf. 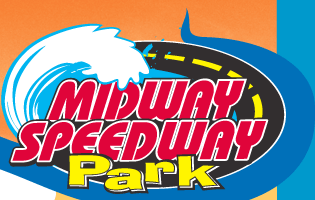 Affordable family fun awaits you at Rehoboth Beach, Delaware’s premier fun destination, Midway Speedway Park! At Midway Speedway Park you have four times the fun… for less. 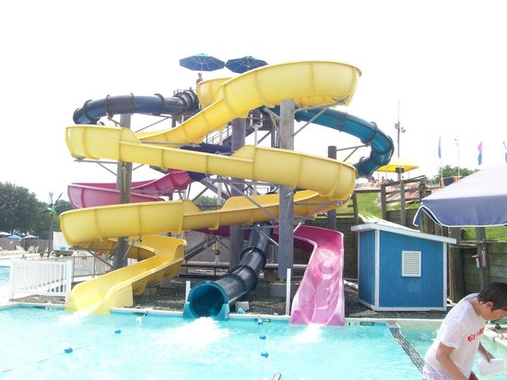 White Water Mountain Water Park, located right behind Midway Speedway, is Rehoboth Beach’s number one destination for wild, wet fun for the whole family! Our large tropical deck is perfect for relaxing and soaking up the Rehoboth Beach sunshine. We also have super-fast water slides, an activity pool, a lazy river and a large Olympic size recreational pool for everyone to enjoy. 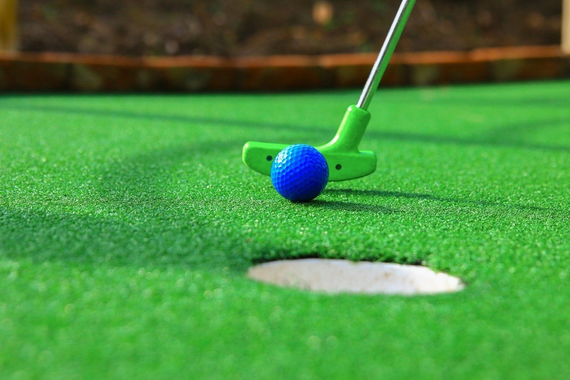 You can also play a round of adventurous mini-golf at Rehoboth Beach’s number 1 mini-golf course, Fire Mountain Golf! There are 18 holes of pure, volcanic excitement. You play to survive at Fire Mountain Mini-Golf. Other Fun Park attractions at Midway Speedway Park in Rehoboth Beach, Delaware include the exciting Bumper Boat Lagoon, the heart-pounding Gravity Storm, and the challenging Climbing Wall.